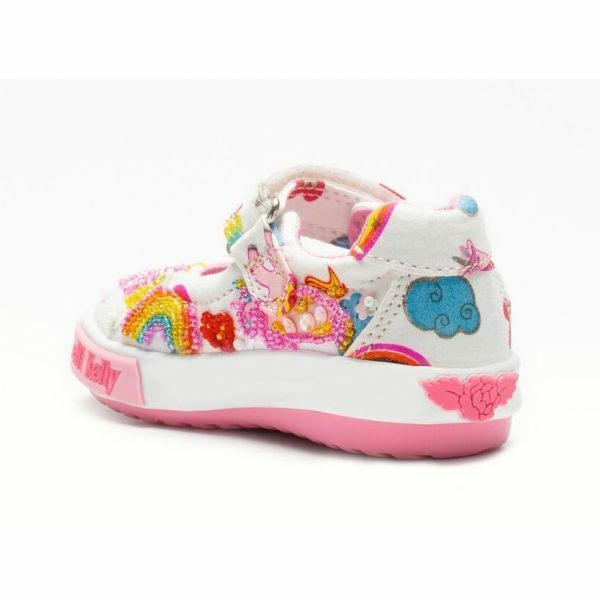 Gorgeous baby canvas sequinned unicorn shoes, suitable as a first walking shoe. 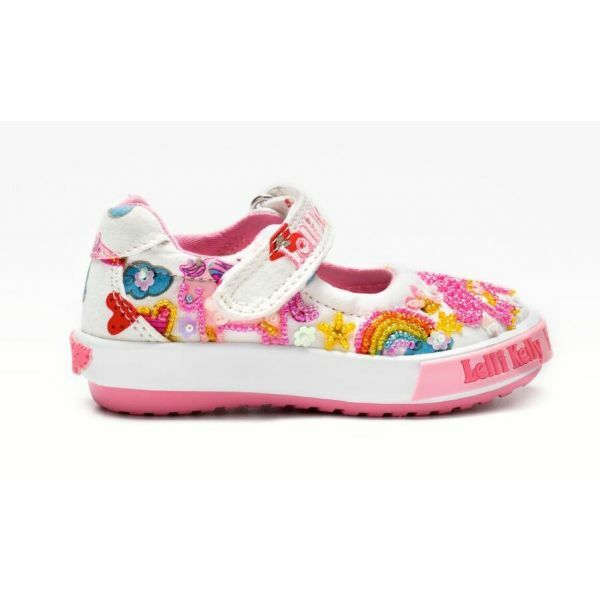 They are machine washable -(just place in a bag in the washer on a cool wash). Perfect for any occasion.